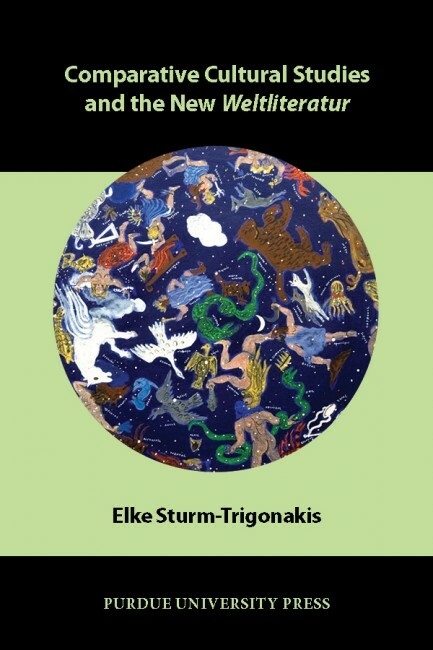 In this English translation and revision of her acclaimed German-language book, Elke Sturm-Trigonakis expands on Goethe's notion of Weltliteratur (1827) to propose that, owing to globalization, literature is undergoing a profound change in process, content, and linguistic practice. Rather than producing texts for a primarily national readership, modern writers can collate diverse cultural, literary, and linguistic traditions to create new modes of expression that she designates as "hybrid texts." 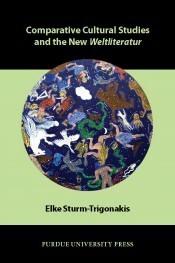 The author introduces an innovative framework to analyse these new forms of expression that is based on comparative cultural studies and its methodology of contextual (systemic and empirical) approaches to the study of literature and culture, including the concepts of the macro- and micro-systems of culture and literature. To illustrate her proposition, Sturm-Trigonakis discusses selected literary texts that exhibit characteristics of linguistic and cultural hybridity, the concept of "in-between," and transculturality and thus are located in a space of a "new world literature." Examples include Gastarbeiterliteratur ("migrant literature") by authors such as Chiellino, Shami, and Atabay. The book is important reading for philologists, linguists, sociologists, and other scholars interested in the cultural and linguistic impact of globalization on literature and culture. The German edition of this volume was originally published as Global playing in der Literatur. Ein Versuch über die Neue Weltliteratur (2007) and it has been translated in collaboration with the author by Athanasia Margoni and Maria Kaisar. Contents: Goethe's Weltliteratur and the Career of an Idea; Hybrid Literary Texts and Philological Paradigms; New World Literature and a Systemic Reorganization of Hybrid Fictional Texts; A Survey of Poetic Multilingualism; From One-Word-Interference to Metamultulingualism and Transtextuality; Multilingualism as a Poetic Strategy; Nomadic Biographies in New World Literature; Global Cities and Borderlands as Transnational Spaces; and Global and Local Temporal Layers and the De-placement of National History. Elke Sturm-Trigonakis teaches comparative literature and German literature at Aristotle University of Thessaloniki. Her interests in research include multilingual and hybrid world literature, the picaresque, crime fiction, urban literature, and the transfer of literary themes (e.g., Don Quijote, Don Juan). In addition to numerous articles in German, Spanish, and English, her book publications include Barcelona in der Literatur (1944-88) (1993), Barcelona. La novel. La urbana (1944-88) (1996), and Global playing in der Literatur. Ein Versuch über die Neue Weltliteratur (2007).